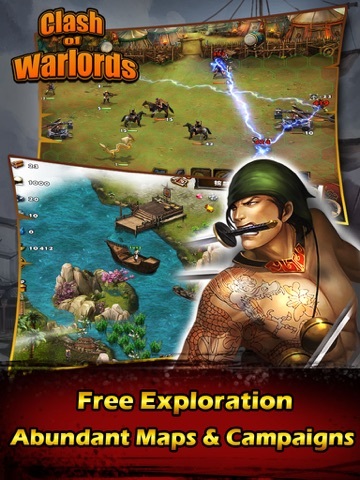 Discussion in 'iPhone and iPad Games' started by TouchArcade Bot, Mar 1, 2016. 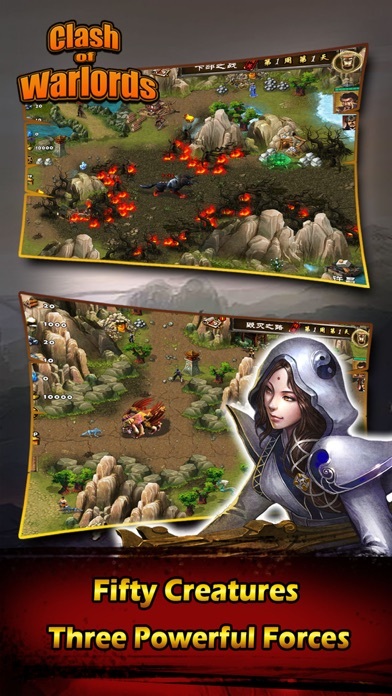 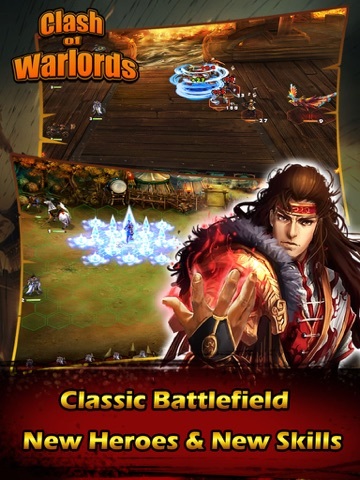 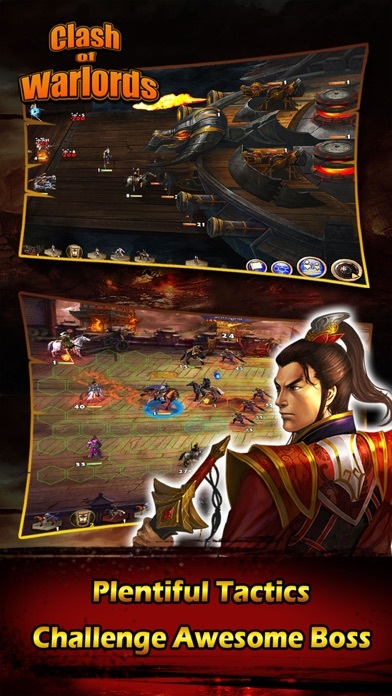 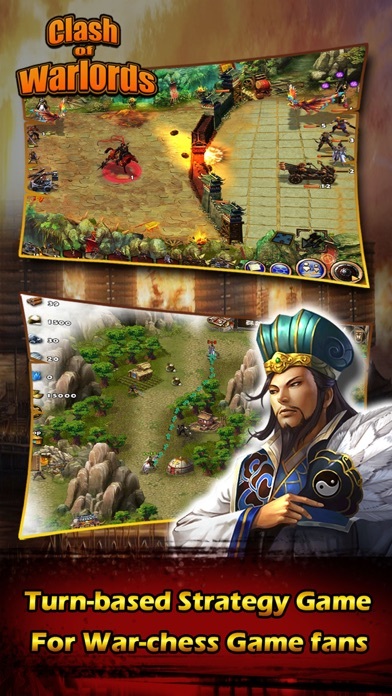 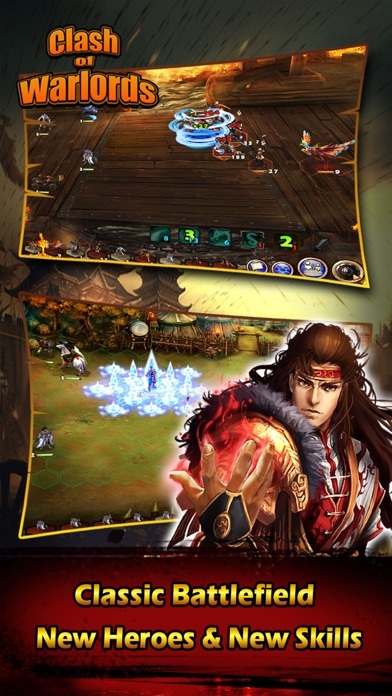 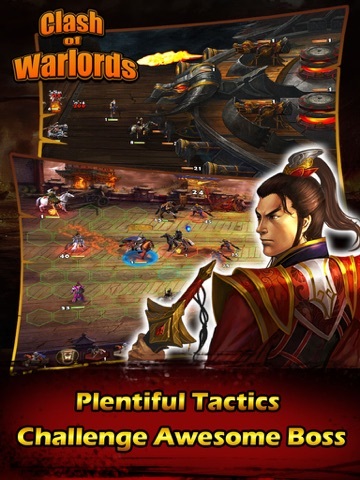 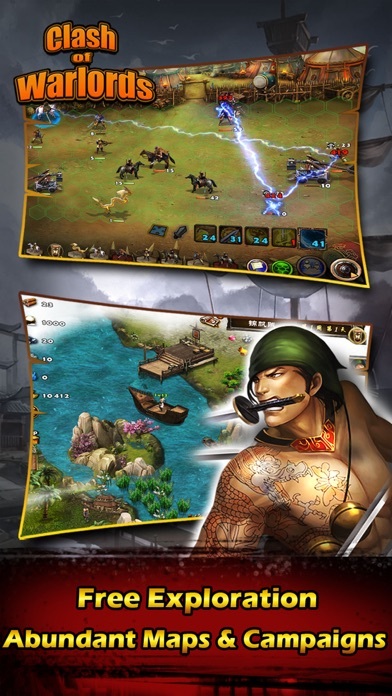 Hmm... Looks like a Heroes of Might & Magic for iphone/ipad. 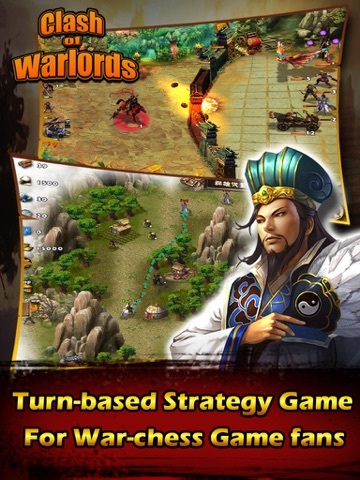 I'll give it a try.